Both Ed and Linda, either came to Christ or grew in their faith through The Navigators during their college years. They were married in 1976, and a year later moved to Zagreb, Yugoslavia to help with a budding Navigator ministry. 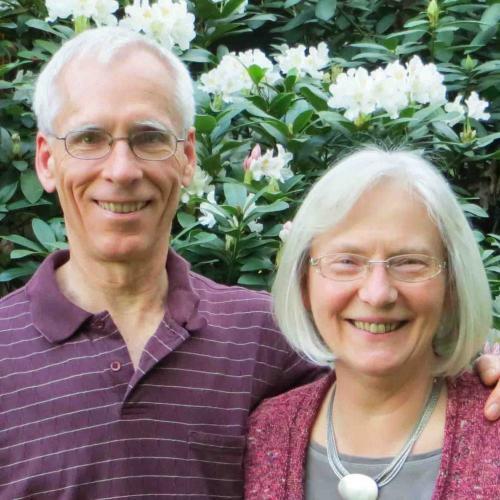 Ed and Linda later joined the Navs’ travel team to the former Soviet Union and eventually resided in Sofia, Bulgaria, until 2005. Ed still does Bible study with Bulgarians through Skype and has a discipling ministry in Indiana prisons. The Coxes have 3 sons, Mike, Alex and Dan, all born and raised in Europe.